Murphy Business is one of the largest and most successful business brokerage firms in North America with a powerful network of over 180 offices conveniently located throughout the United States and Canada. We provide our services mostly throughout Minnesota, and on a more limited basis in surrounding states. 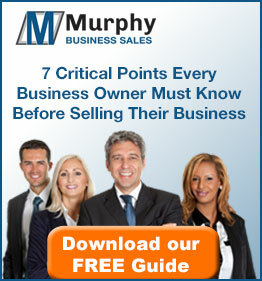 Business owners confidently choose Murphy Business of Minnesota for their business brokerage needs. Our office in Eden Prairie, MN provides easy access to the many businesses located in the Minneapolis/St. Paul metro area. We also have brokers who service the regions outside of the metro area, including Minneapolis/St. Paul, Rochester, St. Cloud, Mankato, and Duluth. All of our brokers are from Minnesota and have a unique understanding of the state and its industries. We look forward to providing our services to businesses in Minnesota which is a recognized leader in economic development, retail sales, healthcare, manufacturing, financial and business services and quality of life.